We, Cosgrove Gaynard Solicitors, are a highly experienced firm of Personal Injury Solicitors in Dublin, Ireland. 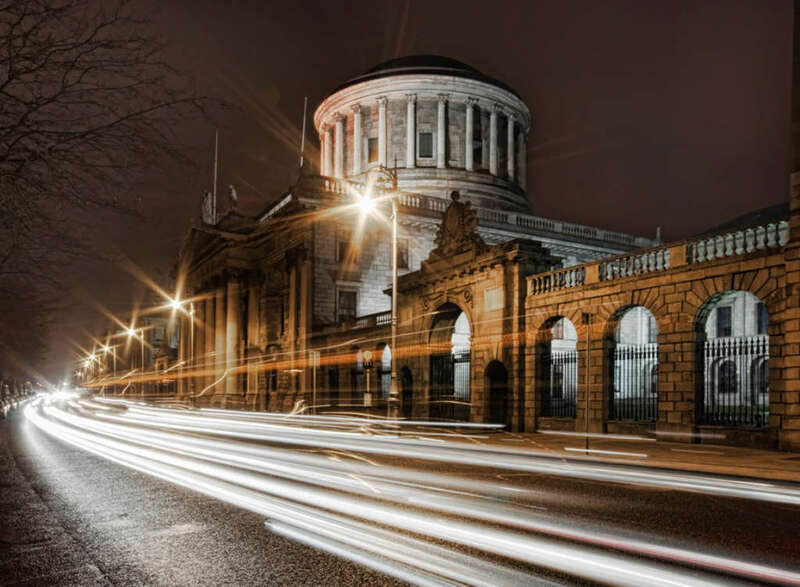 We have assisted thousands of people throughout Ireland with Personal injury claims be it Road traffic accidents, Pedestrian accidents, an accident at work, medical negligence or other circumstances where they have suffered an injury. Our personal injury solicitors are experts in the field of personal injury claims and have extensive experience in this area which will ensure they achieve the best possible outcome for you. They have a hugely successful track record in personal injuries claims. Speak with a personal injury solicitor today by calling our us on 01 2340044, by email or through our online contact form. We would be delighted to provide you with an initial free assessment which will include advice on whether you are entitled to claim, the time limits and process involved in making a claim and of course the estimated value of your claim. If you’re looking for a professional and highly experienced personal injury solicitor in Ireland, Cosgrove Gaynard Solicitors should be your first choice.